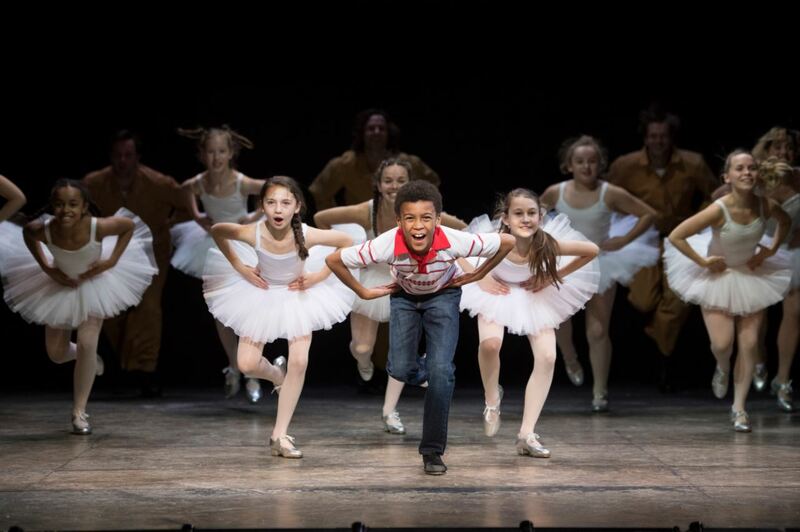 Meet Emile Gooding, the newest Billy on the Billy Elliot the Musical tour. 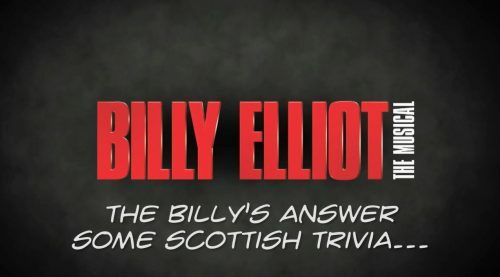 Half way through our run at the Edinburgh Playhouse​, we tested our Billys' Scottish trivia knowledge. 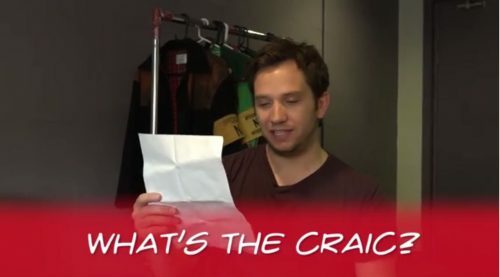 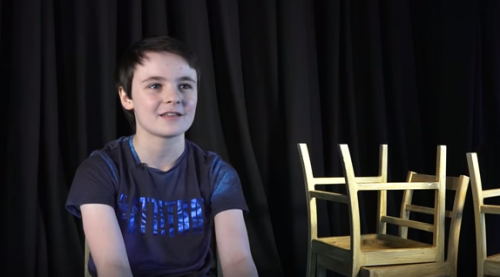 Watch the Billy Elliot Cast attempt Irish slang phrases in Irish accents. 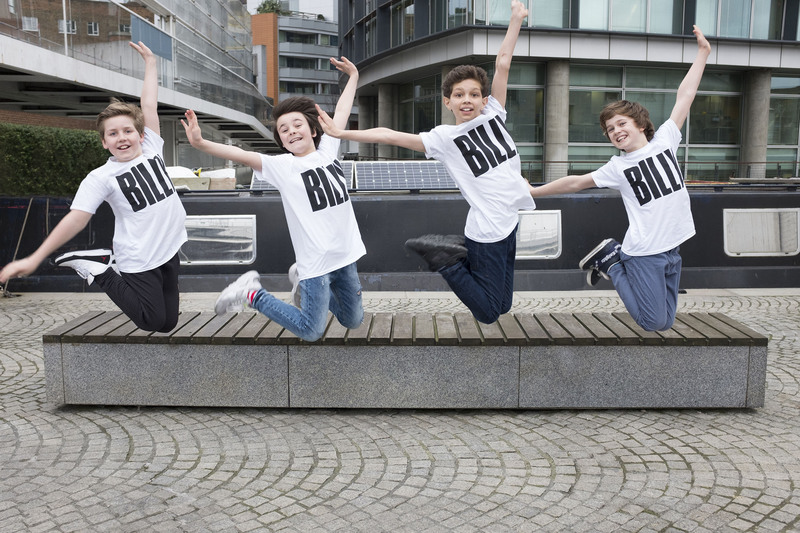 Billy Elliot is at the Dublin Bord Gais Energy Theatre until 3 September 2016. 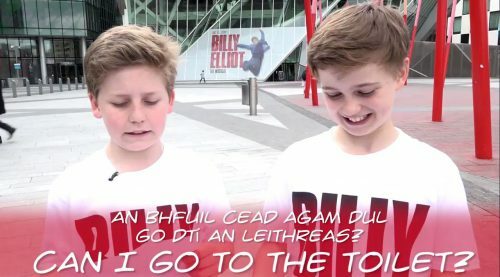 Watch the cast of Billy Elliot the Musical UK and Ireland tour attempt some Irish sayings to celebrate their run at the Bord Gais Energy Theatre in Dublin. 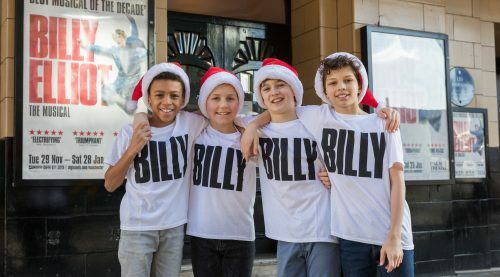 We got to know Matthew, one of our brilliant Billy's a little better by asking him some quick-fire questions! 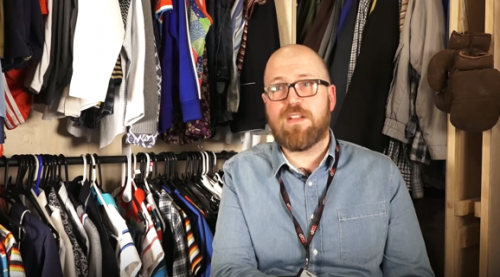 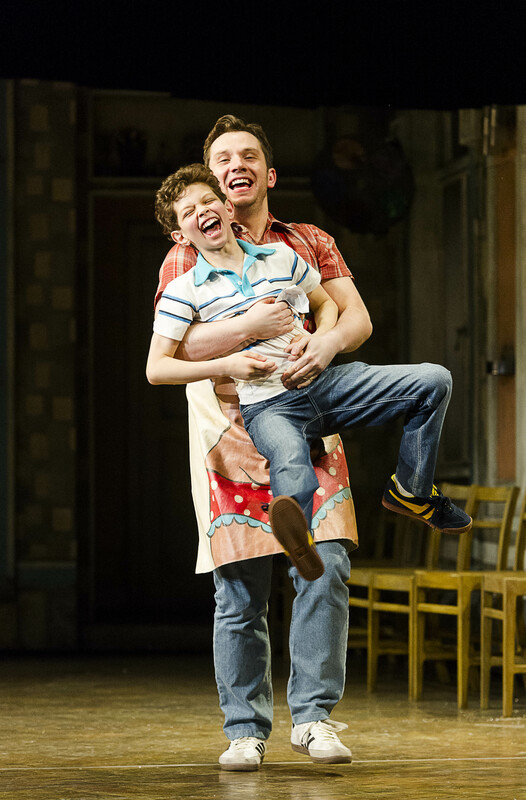 We got to know Lewis, one of our brilliant Billy's a little better by asking him some quick-fire questions! 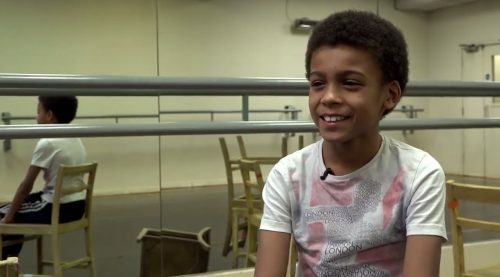 We got to know Haydn one of our brilliant Billys a little better by asking him some quick-fire questions! 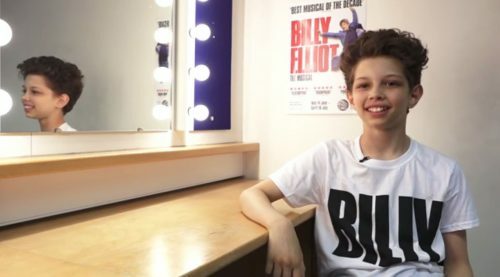 We got to know Adam, one of our brilliant Billys a little better by asking him some quick-fire questions! 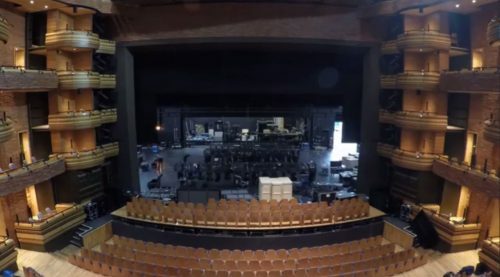 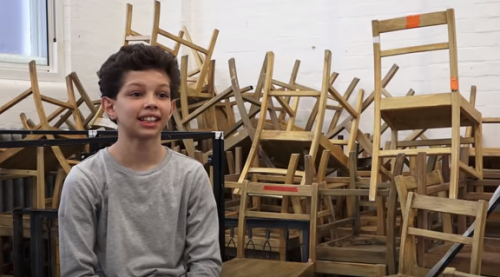 Watch what it takes to build the Billy Elliot set at each venue. 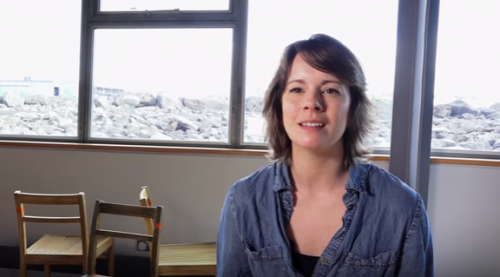 Andrea Miller talks about her wonderful character, Grandma. 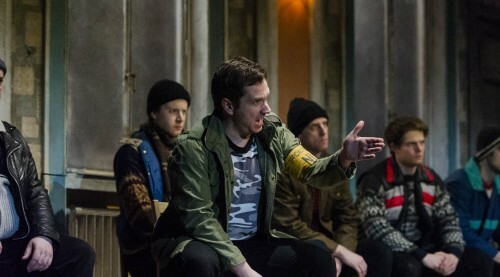 Scott Garnham discusses his character of Tony. 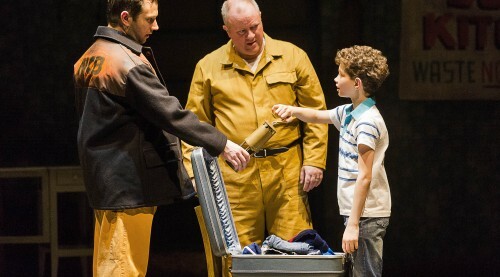 Martin Walsh (Dad) discusses his character, Billy Elliot's father. 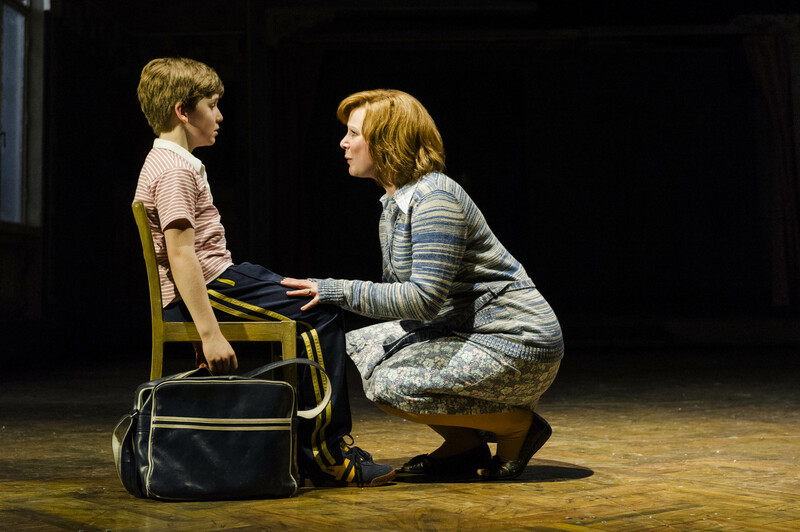 Annette McLaughlin talks about the wonderful character of Mrs Wilkinson. 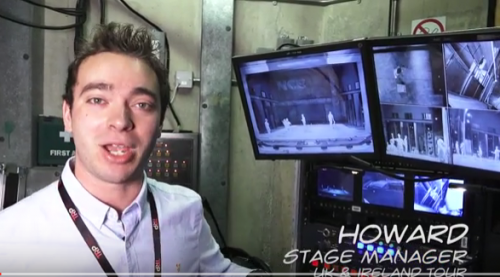 We give you on exclusive backstage pass on the UK and Ireland tour! 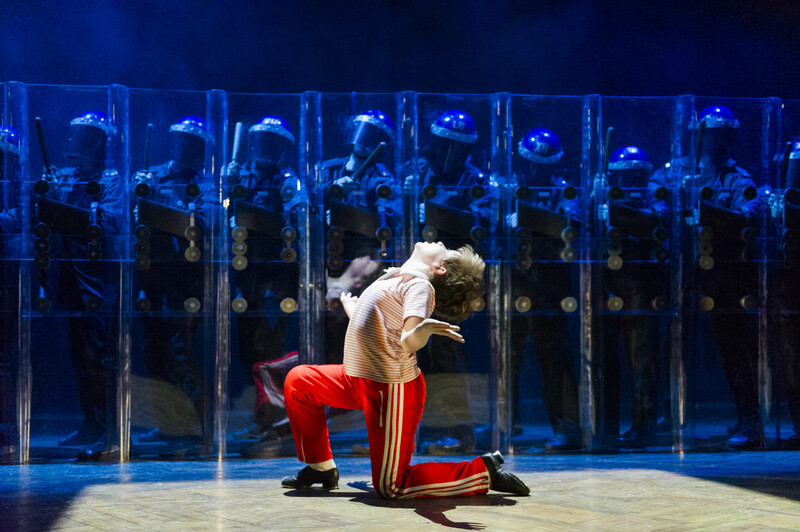 Hear from our tour creative team about the choreography in the show. 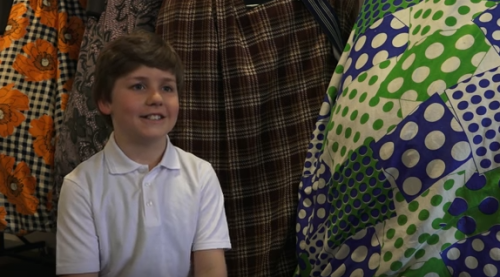 Meet 12 year old Adam Abbou in our first tour Meet The Billys video. 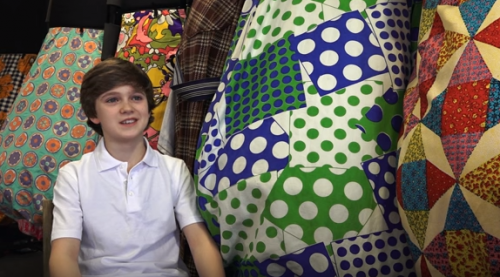 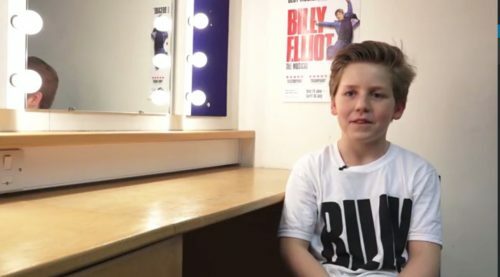 11 year old Haydn May tells us how he felt when he got the part of Billy. 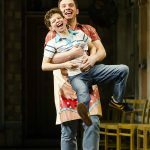 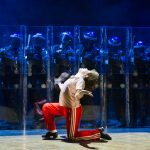 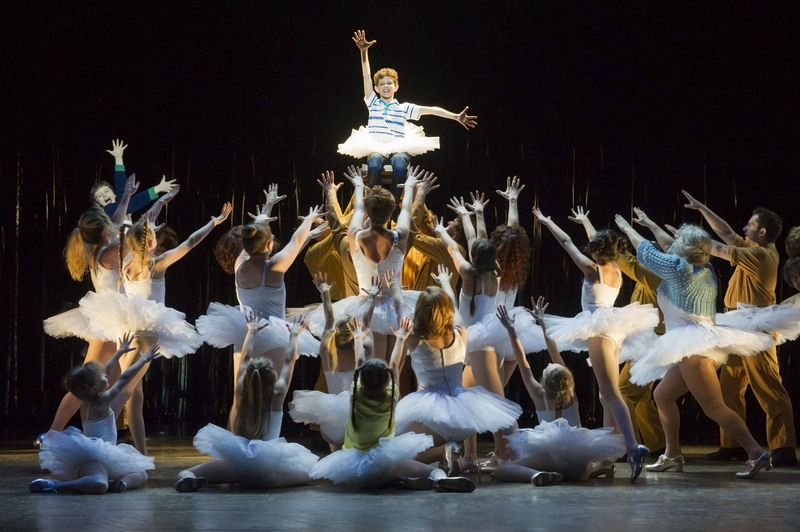 Lewis Smallman tells us what it’s like to play Billy Elliot on tour! 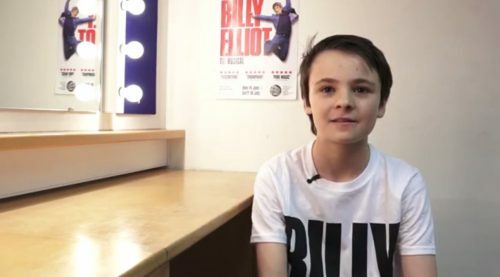 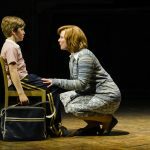 Matthew Lyons tells us what his favourite thing is on the Billy Elliot tour. 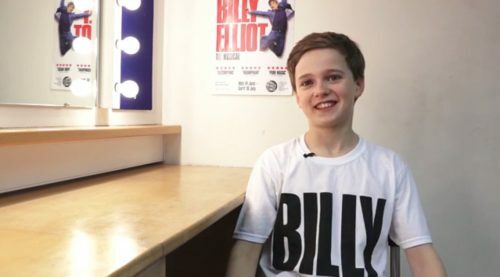 Find out what it takes to put Billy Elliot the Musical on the road! 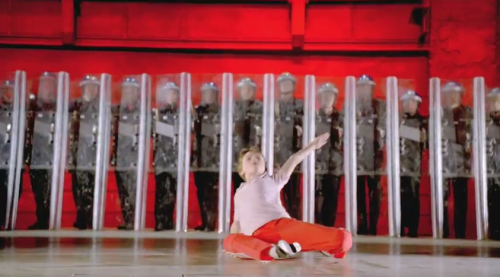 Watch the official Billy Elliot the Musical trailer for the UK & Ireland tour. 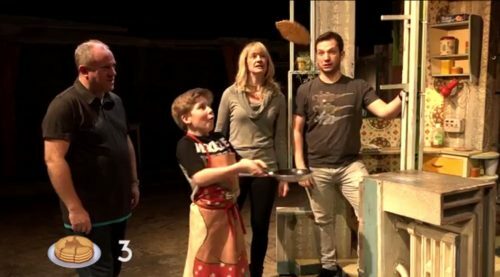 The London team fill you in on 10 things you didn’t know about the show.